Update: This live stream has concluded. You can watch the replay below. We’re just a few minutes away from our #DisneyParksLIVE stream of “The Music of Pixar Live! A Symphony of Characters” from Disney’s Hollywood Studios. The show treats families to a celebration of the music, animation and characters of beloved Pixar films. 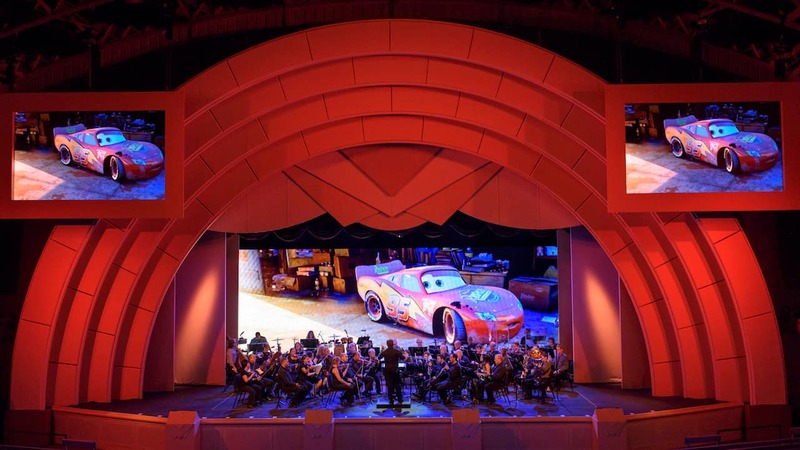 Expect to hear a full orchestra performing selections from “Toy Story,” “Up,” “Finding Nemo,” “Finding Dory,” “The Incredibles” and “Cars,” – plus a few fun character appearances. Our #DisneyParksLIVE stream of the show’s debut will begin at 7:55 p.m. ET. Be sure to join a few minutes early, as we’re kicking off the broadcast with a behind-the-scenes look at the creation of this amazing show. Don’t forget to tell us in the comments section below where you’re watching from, who you’re watching with – and what you think of the show! You just may get a shout out during the broadcast. 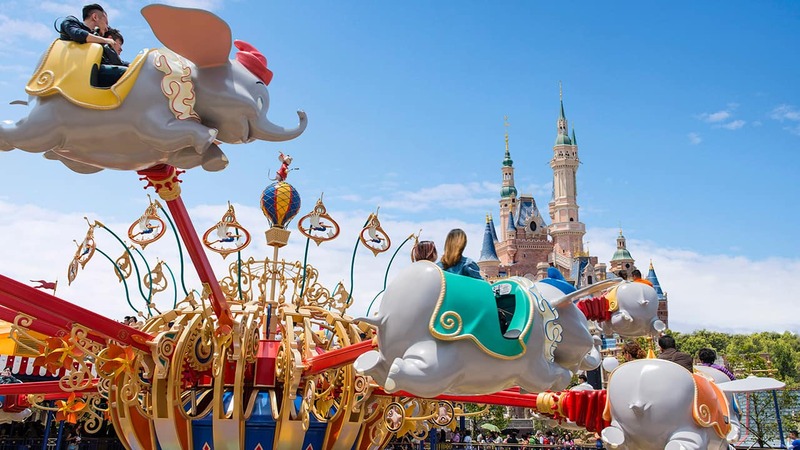 I love the idea of live orchestras at Disney! It’s definitely something I’d like to see more of–maybe a summer concert series featuring different sets movies each summer? I was also sad that music from Wall-E wasn’t used as it’s my favorite Pixar movie, and the soundtrack is amazing. But I look forward to seeing this version again! Also I just read the comments above, I agree with the Wall-e comment! My favorite pixar movie. So perfect! I play clarinet and I’d love to know how to audition for live orchestras for WDW shows. Is this orchestra a contract outside orchestra or is it a WDW official orchestra? Thank you for the show! It was amazing. Hoping the show will continue through December. We would love to see it live. Wow, amazing but so sad that as usual whenever Pixar characters are being introduced there is no mention of Wall-e. We listen to the soundtrack from the movie at least once weekly and just love it. I was really hoping to see some love for the orchestral score from Wall-e tonight but it wasn’t meant to be. thank u.. My family enjoyed the show! Loved the show! Thank you for the live broadcast. It made my night! The family is watching in Fitchburg, Massachusetts! Looking forward to seeing this in person in August. Great job as always Disney! We hope you enjoy seeing it in person!